Looking for an American Audio replacement headshell for your turntable? 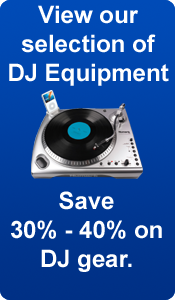 We stock direct replacements for your turntables so you can get back to your gigs. 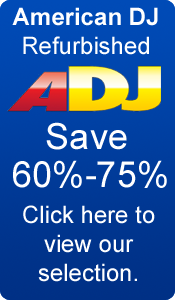 View our selection below of American Audio head-shell replacements.